Today, I have a coming of age novel in our book spotlight. 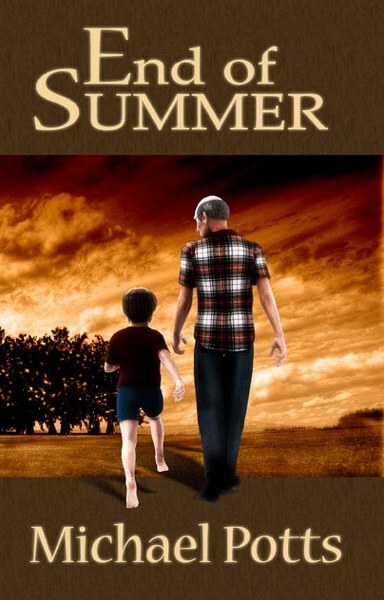 Check out End of Summer, learn about the author & enter for a chance to win a prize in the book tour giveaway at the end of this post! A middle aged man, Jeffrey Conley, has obsessive interests, including a fascination with death and the process of dying and a fetish for the sound of a woman's heartbeat. His wife, Lisa, encourages him to get help. His psychologist diagnoses him as having Asperger's Syndrome, a mild condition on the Autism spectrum. When his granny dies, Jeffrey returns to Tennessee for her funeral, and then walks the same field he walked with his granddaddy as a child. On that cold, late November day, Jeffrey walks toward The Thicket, an outcropping of trees and vines from the woods adjoining the field that crossed the fence and are invading the field. In that special place he and Granddaddy would sit and talk as Jeffrey swung on vines or sipped cola. The middle aged Jeffrey looks back to that time, to the summer of his ninth year, an idyllic year and a terrible year, a year of joy, a year of loss and grief. Will Jeffrey Conley be able to discover and understand his struggles by this journey back into his past. While remembering Sunday dinners with relatives, hunting rabbits with his granddaddy, or visiting the town square, Jeffrey rediscovers pain and the worst loss of his life. Will he be able to make sense of his life, his past, his obsessions, his faith? Or will he sink into despair, The Thicket becoming a place of pain rather than redemption? That is the fundamental problem of the book. Michael Potts has taught philosophy at Methodist University since 1994. A native of Smyrna, Tenn., he received a B.A. in Biblical languages from David Lipscomb University in 1983, a M.Th. from Harding School of Theology in 1987, a M.A. in religion from Vanderbilt University in 1987, and a Ph.D. in philosophy from the University of Georgia in 1992. He is the author of Aerobics for the Mind: Practical Exercises in Philosophy that Anybody Can Do(Tullahoma, TN: WordCrafts Press, 2014) and has co-edited an anthology, Beyond Brain Death: The Case Against Brain Based Criteria for Human Death, published by Kluwer Academic Publishers in 2000. 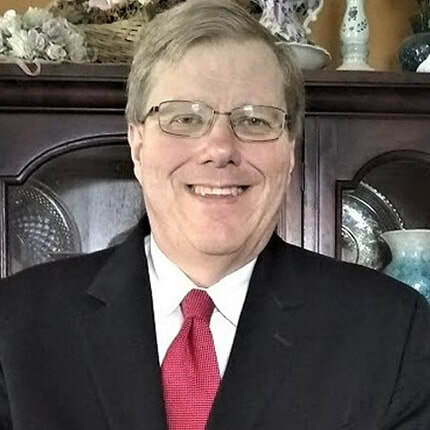 He has twenty-five articles in refereed scholarly journals, nine book chapters, six encyclopedia articles, nine book reviews, and ten letters, including one published in the New England Journal of Medicine. He also has over fifty scholarly presentations, including an invited presentation at The Vatican in 2005. He has written three novels, End of Summer (2011), Unpardonable Sin (2014), and Obedience (2016), all published by WordCrafts Press. His poetry chapbook, From Field to Thicket, won the 2006 Mary Belle Campbell Poetry Book Award of the North Carolina Writers’ Network, and his creative nonfiction essay, “Haunted,” won the Rose Post Creative Nonfiction Contest the same year. He has also authored Hiding from the Reaper and Other Horror Poems. He enjoys reading, creative writing, vegetable gardening, and canning. Potts, his wife, Karen, and their eight cats live in Coats, N.C.